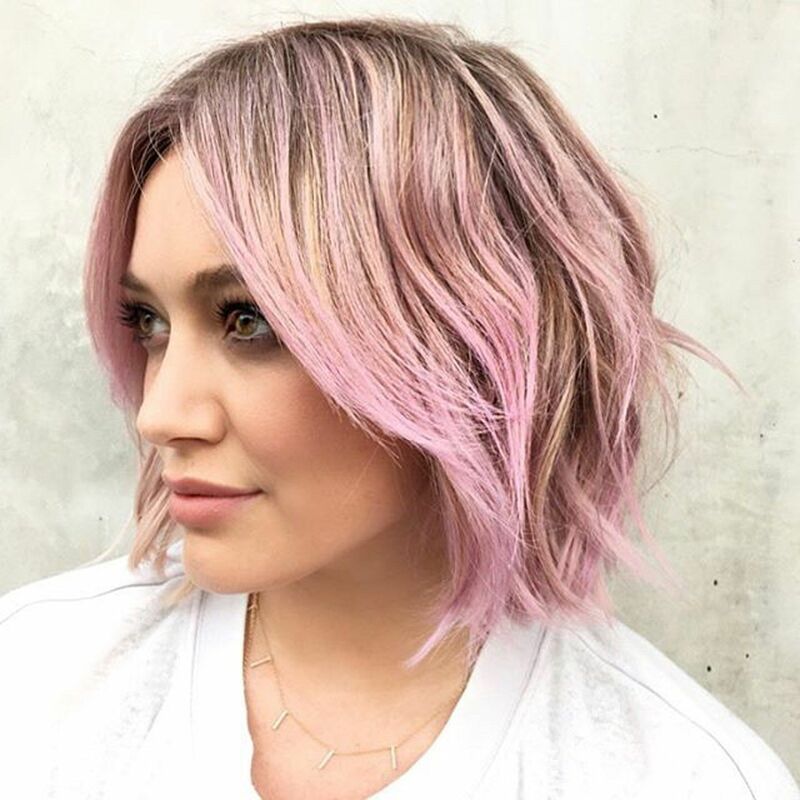 Move over rose wine, the rosé gold hair trend should be your new obsession. From phones, cuffs, nails to sneakers made in this colour, the beauty industry has been taken over by this one trend which now seems to be an A-list fave. Here are some celebs who've dyed their hair rose gold and given us #HairGoals! Next PostNext 5 Things to Look for In a Man if You’re a Girl Who Gets Bored, Easily!